Zhengzhou Bangmi Intelligent Technology Co., Ltd. is a professional manufacturer of Household Robots, The company has obtained national high-tech enterprises, national "double soft" certified enterprises, ISO9001 quality system certification, invention and utility model patents, software copyrights more than 40, with nearly 100 domestic offline and online dealers, the products are exported to Europe. More than 20 countries and regions such as Africa and the Americas have settled in many domestic shopping malls. 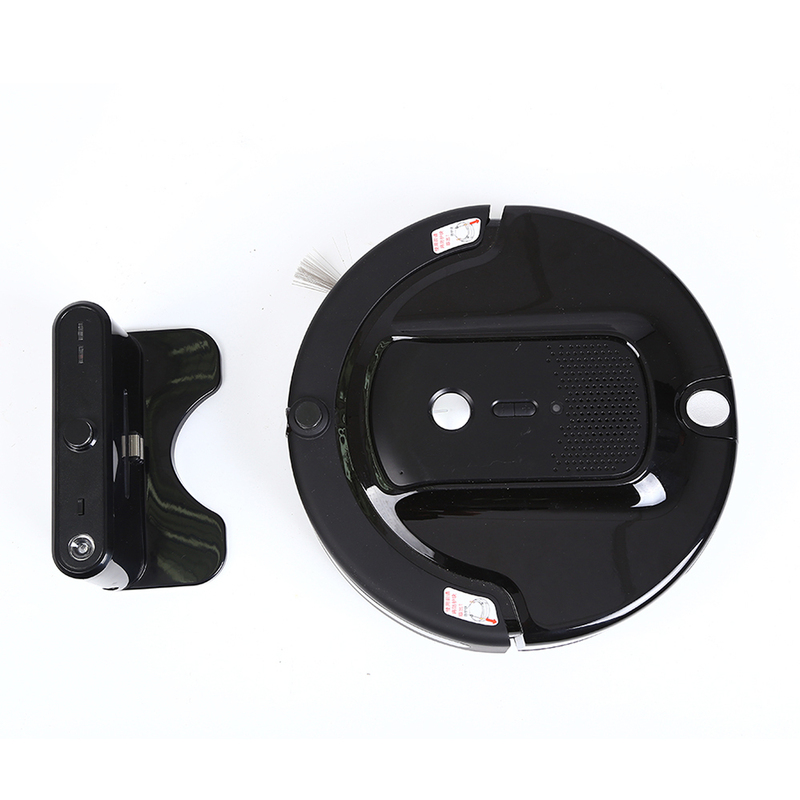 2019Top Auto Window Cleaning Robot, Vacuum Cleaning Robot With Camera is easy to clean the areas under bed, sofa and desk, Applicable to carpet, tile and wood floor. You can scan the QR code to download the APP, the QR code is in the English user manual. 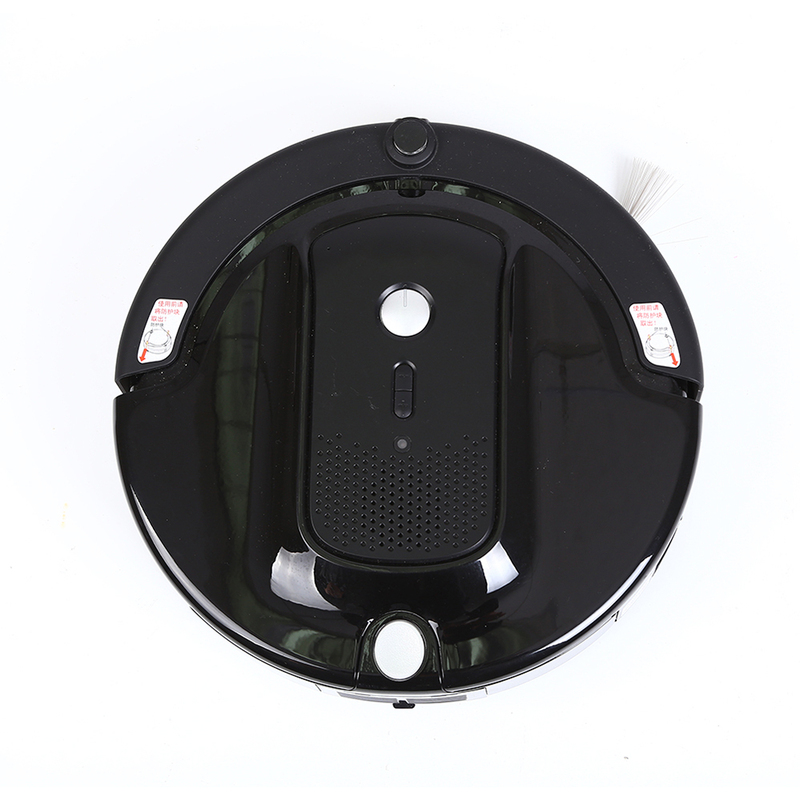 Best Quality Vacuum Clean Robot. we accept odm and OEM Robot, welcome to inquire . 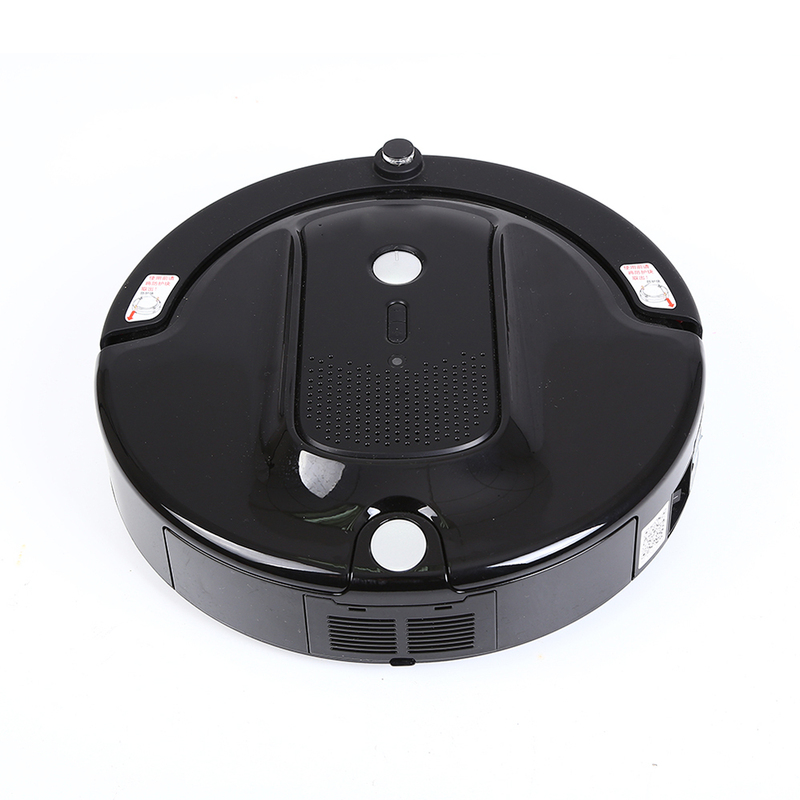 Looking for ideal Vacuum Cleaner Robot With Led Touch Manufacturer & supplier ? We have a wide selection at great prices to help you get creative. All the Camera Vacuum Robot Smartphone App are quality guaranteed. 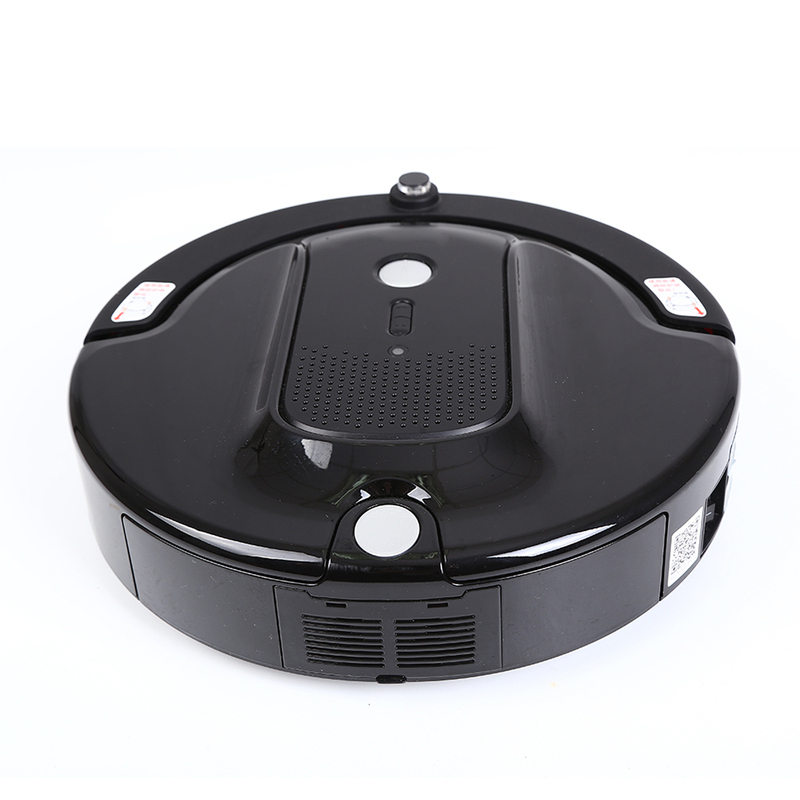 We are China Origin Factory of Low Price Vacuum Robot. If you have any question, please feel free to contact us.